Pristine Vintage B3 Organ & Classic 21H Leslie Speaker Sold! Pristine Classic Vintage Hammond B3 Organ & Mint Condition 21H Leslie Speaker! To all Gospel Churches and Hammond players! "I have owned over 100 vintage Hammond B3 organs in my career as both a B3 artist and dealer. I am proud to say that this Vintage B3 organ and 21H Leslie speaker is one of the best sounding and best playing B3 Organ/Leslie packages I have ever owned. It doesn't get any better than this! A serious instrument, truly a perfect B3 and Leslie package and it's affordable! If you're serious about owning a real B3 organ here it is! An original pristine beauty!" 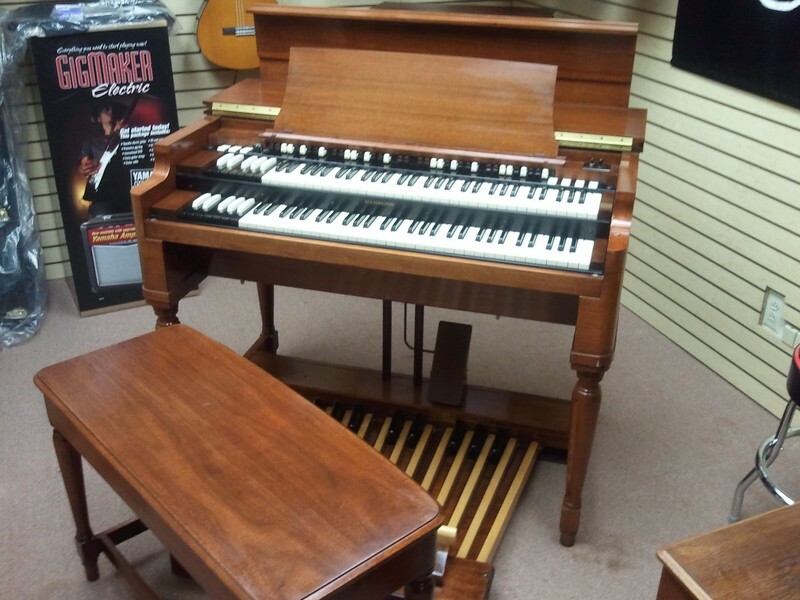 Don't miss out on this all original spectacular Hammond B3 organ package! Call Vince Seneri today @973-377-2251! Pristine Vintage B3 & 21H Leslie Speaker!